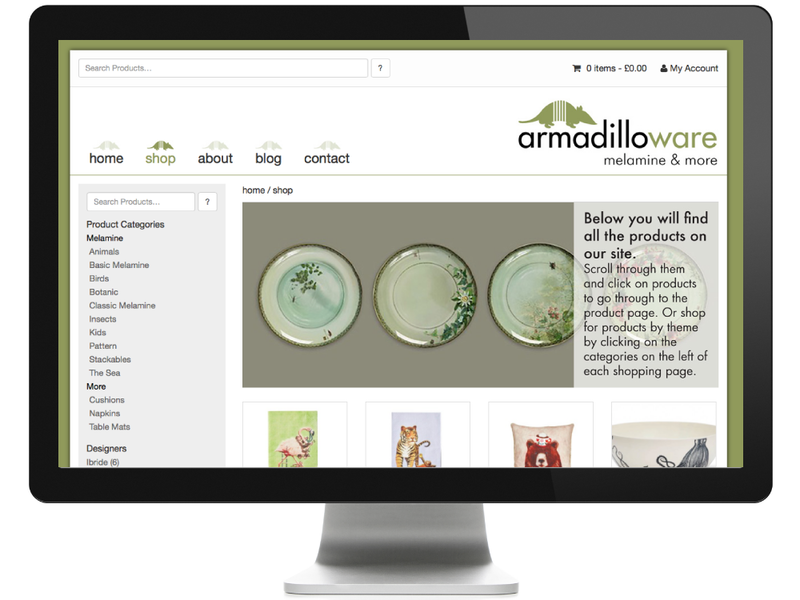 Armadilloware are an online business selling functional and stylish melamine tableware. "We are delighted with how easy it is to navigate our website and to be able to manage the content ourselves is a real plus. Sour Mash are now our website manager of choice and it’s a partnership we are delighted with." 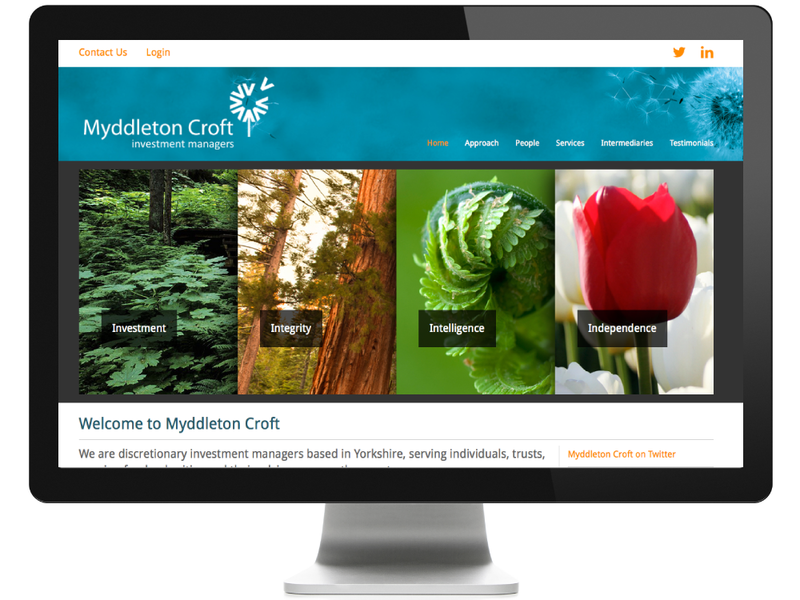 Myddleton Croft are discretionary investment managers based in Leeds. Originally built on a Themeforest template this site was re-built in 2015. Taking the best bits from the old site we enhanced the functionality and made it mobile friendly using the Bootstrap framework. 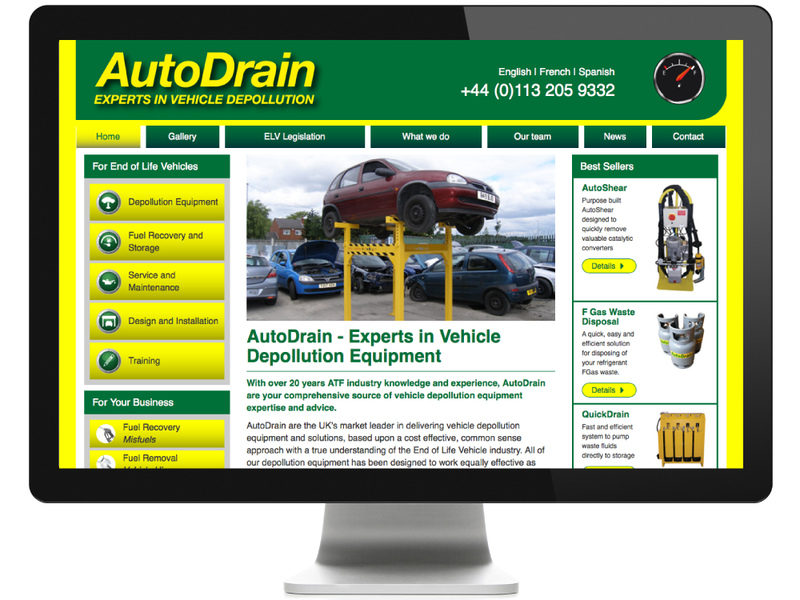 AutoDrain are a leading provider of vehicle depollution equipment. The site was originally built using the Perch CMS but was migrated to WordPress in order to deliver extended functionality and a responsive experience. French and Spanish versions of the sites were also developed. 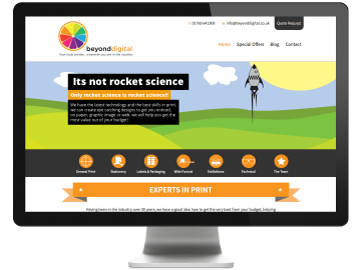 Beyond Digital are a digital and lithographic printers based in Ripon. This quirky site uses animated sliders to catch the attention as well as custom functionality to showcase their products.